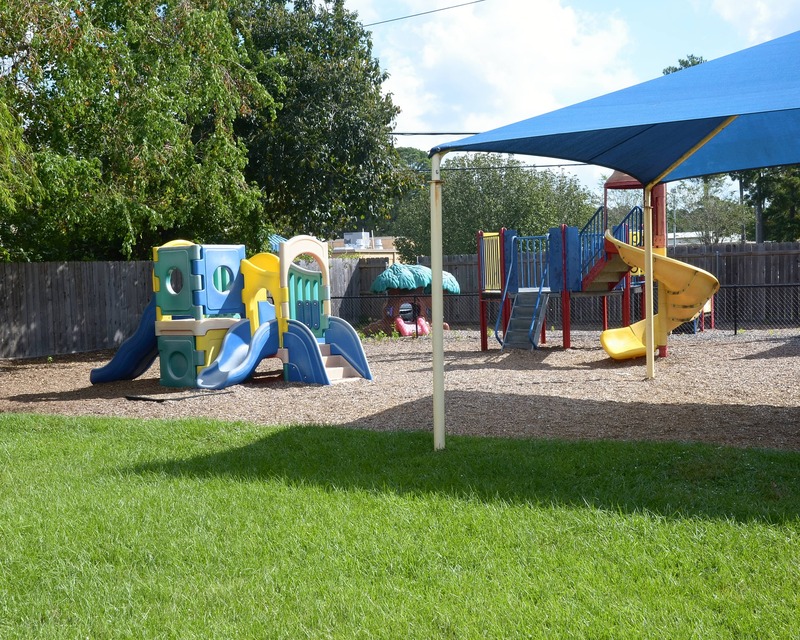 Thank you for visiting La Petite Academy educational daycare in Humble, TX! My name is Barbara and I am the director at this location. 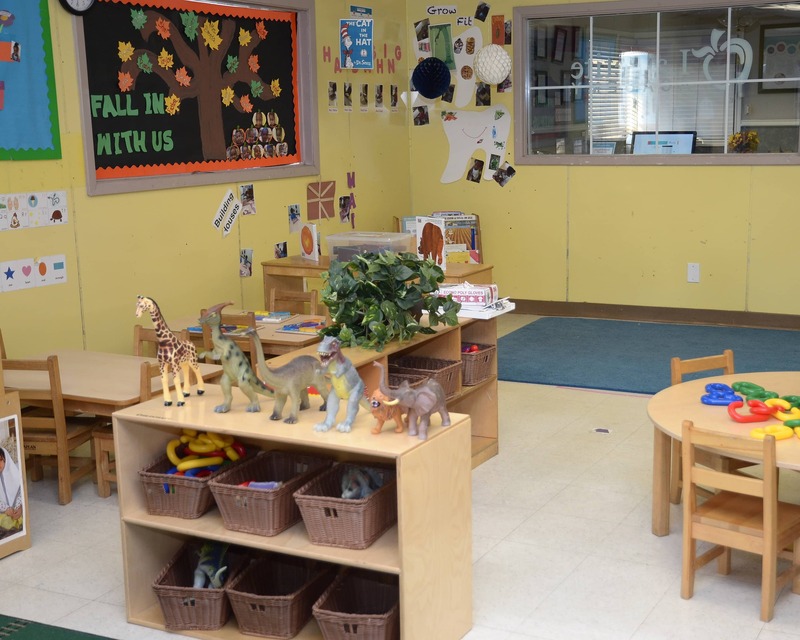 We offer Infant Care and superior Preschool programs. Everyone involved is an extension of my own family - the children, the parents, and the teachers. We create a warm and welcoming environment and maintain an open-door policy for anyone who would like to talk. I find it rewarding when I hear children tell their parents how they don't want to leave at the end of the day. It shows me that there is something being done throughout the day to positively affect that child. We are fortunate to have an outstanding staff here in Humble dedicated to our children and families. Over half of our staff has four or more years of teaching experience. In addition, all teachers receive monthly training, as well as ongoing training provided by the state. We certainly value the relationships we have with our families and work hard to involve them. We offer a number of opportunities for our families to volunteer in the classroom as well as monthly events, including Parents' Night Out and other family outings. 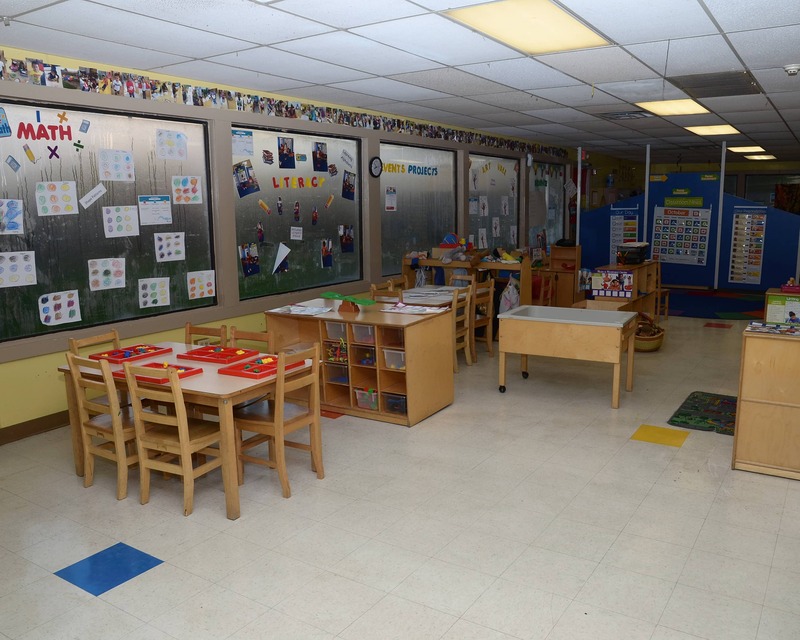 Schedule a tour of our fantastic La Petite Academy in Humble, TX today! We look forward to meeting you. I have been in early childhood since 1992. Working with children to provide a safe, caring, loving, educational, and nurturing environment is my passion. The satisfaction of seeing the children's faces everyday tells me that this is were I belong. My heart is full! I really enjoy working with the families, children and staff here at La Petite Academy. They have helped me find my passion. I will have my director's certifications in December and I am also currently pursuing my associate's degree in early childhood education. Working with children has been a passion of mine since high school. I have been with the company since 2013 and could not see myself anywhere else! I am currently pursing my CDA in early childhood.